Post a pic of yours. All you do is, print screen. Top right hand corner(near) of your keyboard, then go into MSpaint, then hit Ctrl + v and voila! A pic of your desktop. Then save it and host it and post it here. updated for like the 9352905th time. 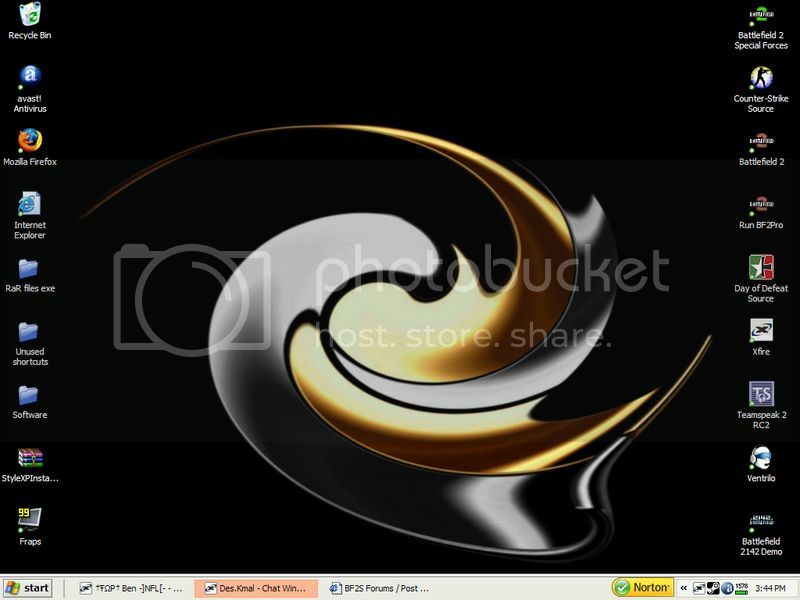 NOOB QUESTION - how do u take a pic of yur desktop and then where is the image after u take it? Been done before, but so has everything else..
Open Paint and paste it. I used Photoshop just because it gives me better image quality. Yes, this girl and my sig are the same girl. Reminds me of Wake island.. All it needs Is some J-10s, and a Few Tanks and Bunkers, and we are set to go. Marisa Miller is GOD, but I'm sure this has been posted before.